“Boredom is something wonderful” I heard the speaker say. The prevailing winds usually blow us towards active, engaged, purposeful so idling in rest, daydreams and boredom seemed very enticing and just a wee bit baffling. I looked around the audience and we all seemed to be realising that we were being allowed into a different conversational space. Jan van Gils, our keynote speaker is a past-President of IPA and much respected advocate and researcher. Jan began by saying the theme of ‘rest, play and creativity’ was actually quite challenging. He told us a story of children playing; play which was filled with frustration, conflict, noise, support, teasing and solidarity as much as, if not more then, some notion of fun. Play shouldn’t be reduced to some “romantic notion” but is broad and undefined and about freedom (though there are limitations on that freedom). In the seminar’s theme of rest, play and creativity, rest was at the centre of the discussion. Drawing on the words of the UN Committee on the Rights of the Child, we were interested in why ‘children should have time to fill as actively or inactively as they choose’. There was no argument that children need sufficient sleep, that when we sleep our brains are doing some incredibly important things and that enormous creativity is at work. There was however a sense of having to grapple with a problem around what to do about ‘down time’, time to do ‘nothing’, time for children to be aimless, apparently without activity or purpose. Most of the people in the room were working for or with children and many in childcare settings (nursery, out of school and holiday provision etc.) How could they ensure that opportunities for rest, day dreaming, doing ‘nothing’ were as valued as an atmosphere of busy activity? Much discussion took place around the role of adults (to entertain? to stimulate? to facilitate? ); the expectations of parents who have paid for care (what has my child achieved? ); and the physical spaces children spend time in, perhaps not through their own choice (often schools, classrooms, halls and not, frankly, spaces highly suited to play). But boredom – how do we get to a point where we say like Jan did: boredom is something wonderful? In many parts of the world it is now so easy for children to find entertainment via gadgets and screens. The first hint of boredom leads not to a period of physical and mental discomfort (boredom was described by my son as ‘my head and body feeling scratchy’) followed by a search for an idea or companion. It leads to switching on a bit of technology opening an immersive, technicoloured world – problem solved! Adults also seem to have so absorbed a message that children should be constantly active and engaged that, in the absence of a gadget, the adult assumes responsibility for relieving the boredom, finding something ‘to do’. As Jan observed: “we have a lot of problems with boredom, that it is negative, that it is no good”. However he also gave us an alternative to the negative perception; that is, “doesn’t know what to do” is really “doesn’t yet know what to do”. With boredom comes possibility. The wonderful part of boredom is the opportunity it creates to discover what we want to do, to find out where our feet will take us, to simply see what happens, to search, decide or daydream, to let the mind wander. Boredom makes it possible to find these things out. I decided to try this out on my wee boy when he mooches over, bored, when the Wi-Fi is switched off, with complaints of being bored. I’ve told him about Jan’s speech and he agrees, in theory, saying if he didn’t get to rest his “head would go kaput”. “Mum, I’m bored” he says. “That’s great!” I say with my biggest congratulatory smile and turn back to whatever I am up to. President, International Play Association: Promoting the Child’s Right to Play. Jan van Gils was President of IPA from 1999-2005. He is the founder and President of the European Child Friendly Cities Network ECFCN) and President of International Council for Children’s Play (ICCP). Jan was a member of the IPA-led core group preparing the UN General Comment on article 31 of the UN Convention on the Rights of the Child (2013). 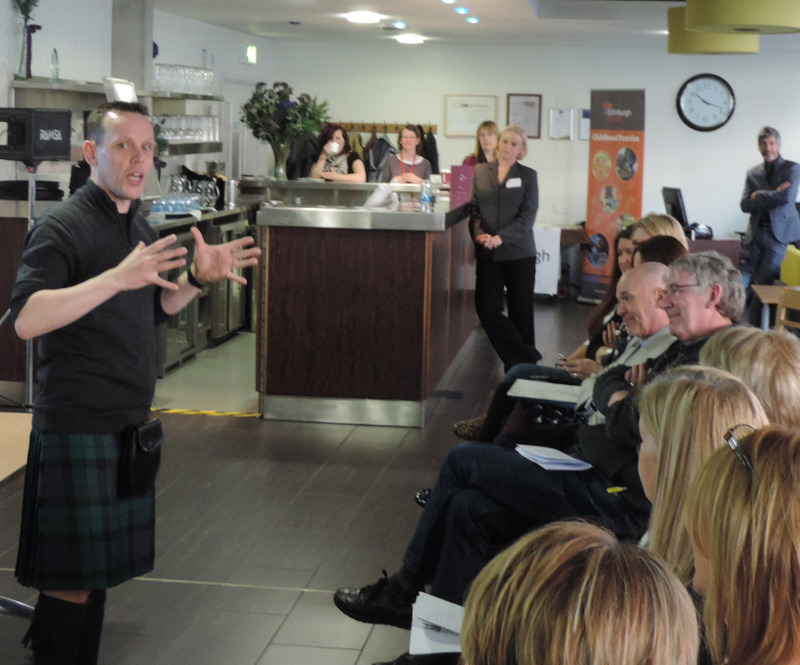 Jan spoke at a seminar celebrating the 21st anniversary of the Scotland Branch of IPA. 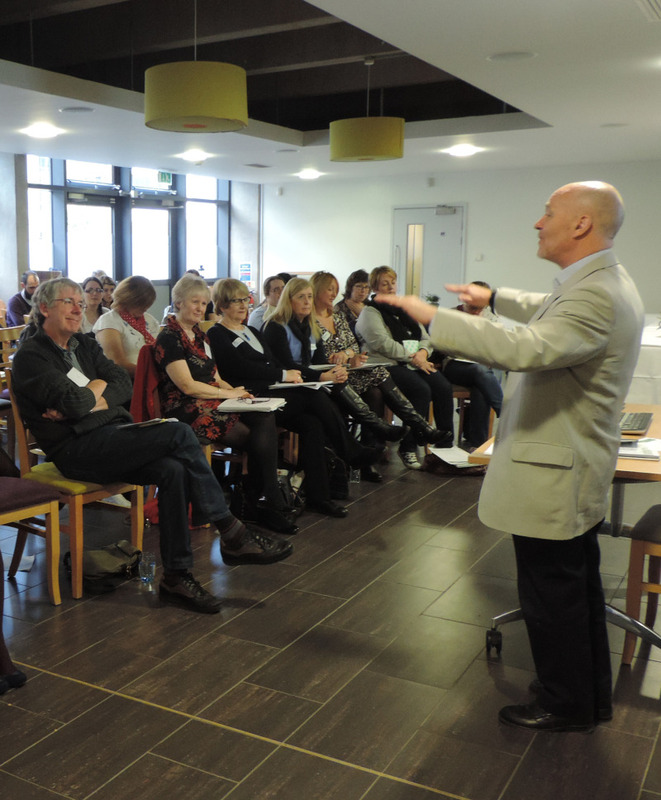 ‘Take it easy… rest, play and creativity’ was organised by IPA Scotland and the Richer Understanding Group in partnership with Edinburgh College. 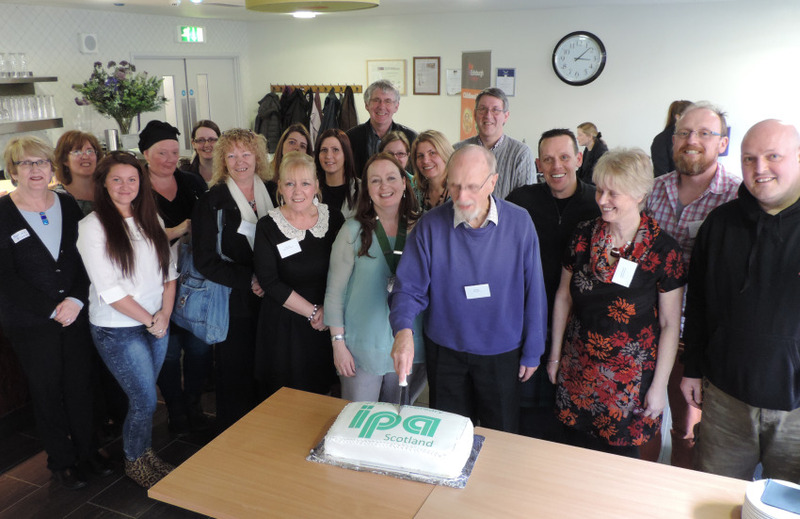 IPA Scotland celebrates its 21st Anniversary! A Richer Understanding Group (ARUG) is an informal group of organisations in Scotland which focuses on children’s rights under article 31 of the UNCRC: the rights to rest, leisure, play, recreation and participation in cultural life and the arts. ARUG was formed in response to the UN General Comment on article 31 which sets out that each element of article 31 is mutually linked and reinforced, and when realised, serves to enrich the lives of children. ARUG is currently made up of representatives from IPA Scotland, Together (Scottish Alliance for Children’s Rights), Creative Scotland, Scotland’s Commissioner for Children and Young People, Gallery of Modern Art/GlasgowLife, Scottish Out of School Care Network and Starcatchers.